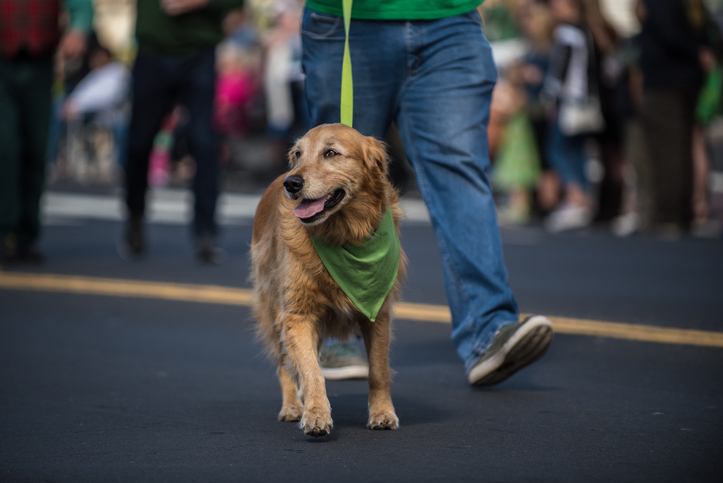 We hope you will join us for the 2019 Greater Manassas Saint Patrick’s Day Parade on March 9. 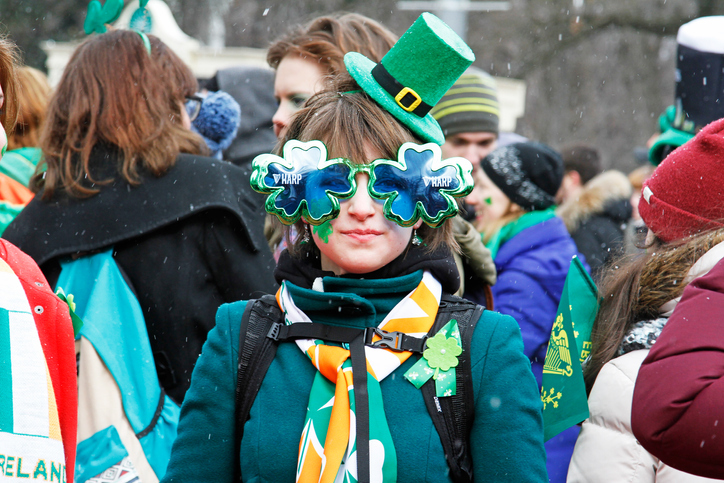 The parade will be held rain or shine so please check the weather and dress accordingly. Green is the perfect color to wear for this family oriented event that honors Irish history in America and highlights our community. Parade Marshals wearing yellow safety vests will be present throughout the parade route to ensure the parade runs smoothly and safely. Please respect the parade marshals and go to them with questions or concerns. Please kindly follow their instructions. Arrive about an hour early to get make sure you get a good spot to sit or stand along the parade route. Low profile chairs are welcome too. This is especially important if you have children who need a place to sit. Wear comfortable shoes and layered clothing. It can sometimes get chilly and it there is often a distance to walk between your parking spot and the parade route. Stay out of the roadway and parade processional at all times and keep watch over children and animals. 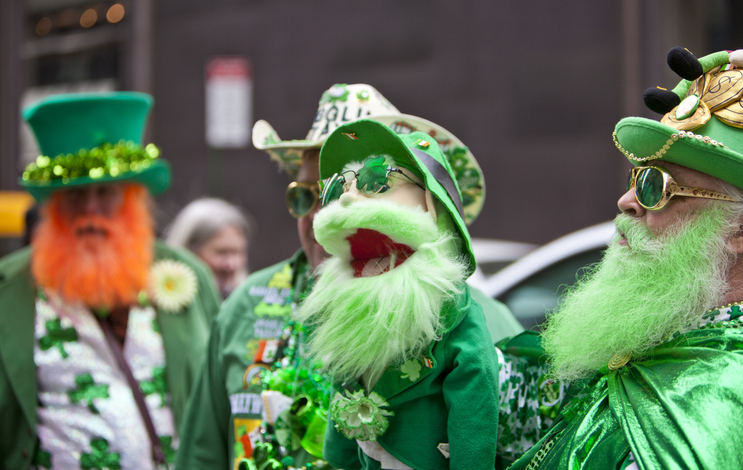 Note: Parade participants are not allowed to throw or drop anything while in the parade processional. They must be handed to spectators. Photos / videos must be taken from the spectator locations along the procession route. Family members and friends of parade participants may not enter the roadway to take photographs. There is an active railroad near the parade route. Use caution when driving over or walking across designated highway-rail grade crossings. Never park, idle, stand, or take photos on or near the rails. Do not cross the tracks at unauthorized locations.